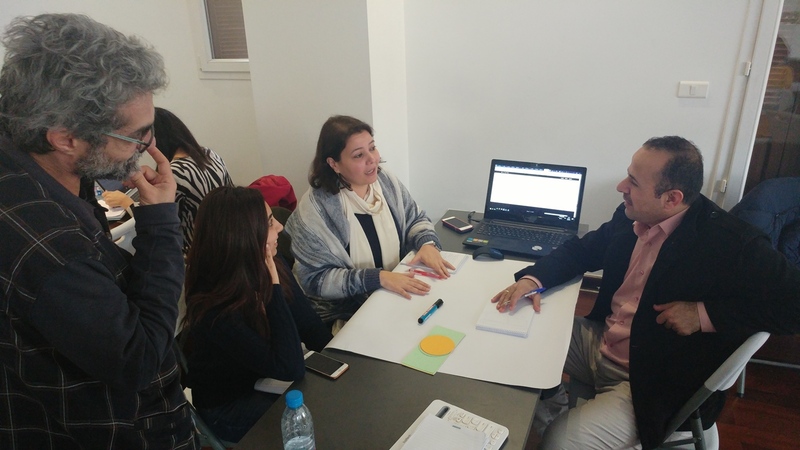 Deadline for applications: 15 September 2018After the success of this training in 2018, Maharat Foundation (www.maharatfoundation.org) and DW Akademie (www.dw-akademie.com) are pleased to invite applications for Media Management Training (Journalism) which will run from January to May 2019.Graduates of the training will receive a certificate to show they have gained extensive understanding of media management in the context of journalism. They will learn knowledge and skills that will help them run a media business successfully.The in-depth course involves 4 modules. Each module comprises of four days’ face-to-face training conducted in Beirut. Each session of face-to-face training is followed by four weeks of e-learning. Participants will do the e-learning exercises from their home. It is expected that the e-learning will take no more than 3 hours per month to complete. The training is part of the DMV Lab project (www.digitalmediaviability.com) funded by the German Federal Ministry for Economic Cooperation and Development. All costs of the training, including travel expenses, will be covered by the organisers.